Intova There are 12 products. 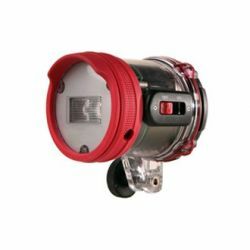 Compact and economical the Intova ISS 2000 strobe works with most cameras, analog or digital. 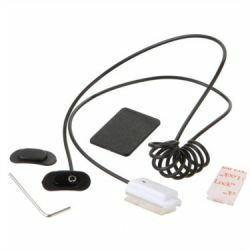 Simple and Universal, the Stay Slim kit consists of a base tray with standard tripod screw and a 30 cm (11.8 inch) flex arm for mounting strobes or video lights to an underwater camera housing. 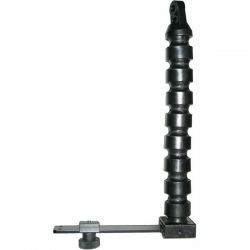 This Intova Flex Light Arm is 11.8" (30cm) long. 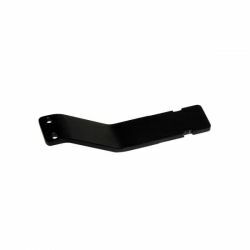 The arm is designed to be attached to a Intova Stay Slim handle or tray. 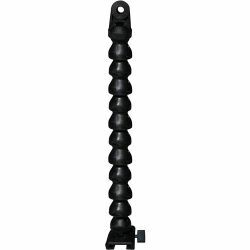 Quality flex arm 24.5 cm long, perfect for mounting lights to action camera systems. The fiber optic cable is used to connect an underwater strobe like the Intova ISS 2000 Strobe to a camera (by placing Velcro pad on the waterproof housing in front of or near the on-camera flash). 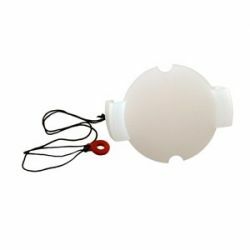 The Intova white balance wrist band is a photographer’s tool that includes a white balance board, signal mirror, 2-double sided writing slates and a pencil. 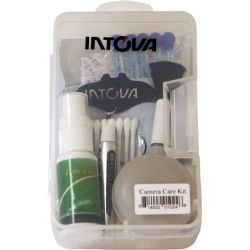 The Intova Camera Care Kit is a handy kit that contains a tube of silicon grease, silica gel packs, lens cleaner solution, lens cloth, O-ring removal tool, blower brush, grease applicators, and cleaning swabs. 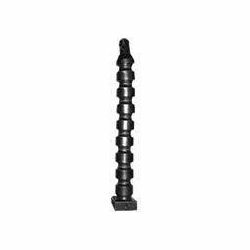 Optional diffuser attached to an Intova ISS 2000 slave strobe creates a softer more evenly distributed lighting effect. 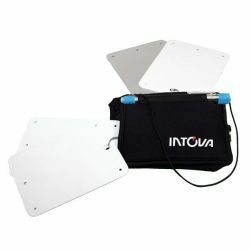 Optional arm for the Intova Stay Slim tray allows it to become a double mount system for extra underwater lighting options. 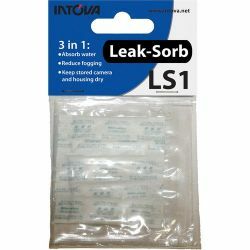 Intova LS1 Leak-Sorb provides three types of protection for a camera installed in its waterproof housing: It absorbs water, reduces fogging within the housing and on the camera lens, and it keeps a stored camera and housing dry. 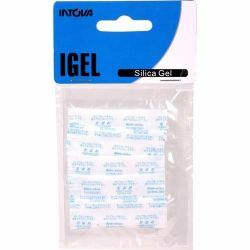 This Intova silicone grease is used to lubricate o-rings used in underwater cameras, housings and strobes.